TIME OF WONDER ACADEMY (TOW) is more than a Preschool. It’s a Bilingual (English-Spanish) an Early Learning Academy where we emphasize the well-being and education of the children in our care. Recent research about how rapidly babies' brains grow and develop during the first 5 years of life underscore the importance of these years for giving your child to a good start. It is crucial that your child be exposed to the right stimulation to see the positive results. In our center, you will discover that our programs have been carefully designed for those precious early years. Our goal at TOW has always been to LOVE, EDUCATE and INSPIRE while serving children, parents and the local community. We aim to offer a nurturing, purposeful atmosphere where active minds and cheerful hearts will be stimulated as we help to sculpt Future Leaders. 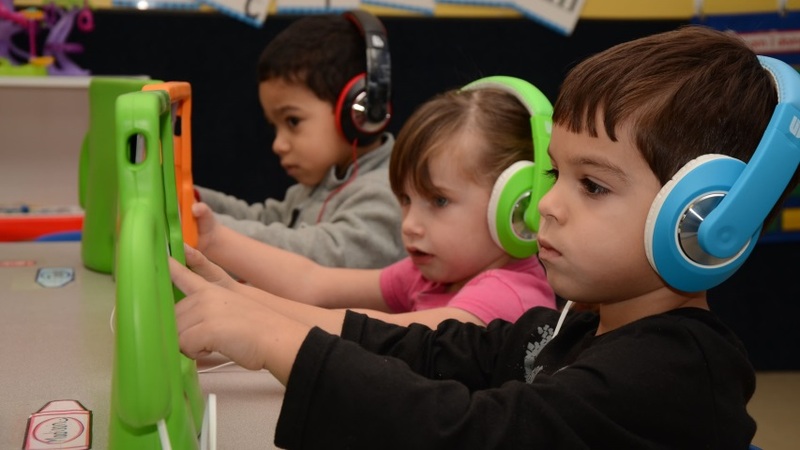 Time of Wonder Academy (TOW) is dedicated to providing a high quality preschool program that effectively meets the needs of children 6 weeks to five years old. 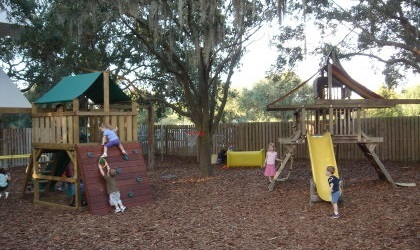 It is a place where social skills are developed and positive attitudes toward learning are fostered. Our programs are designed to promote self-confidence, growth and optimal development. We give each child as much personal attention as possible, while at the same time promoting a sense of sharing. The teacher – child link is what makes us so successful in providing the upbringing, care and total development necessary for the children you have entrusted to our care. At TOW we implement 12 month curriculum for infants through PK, focusing in Children’s Brain Development. This curriculum encourages each child to explore the world around them and to think creatively while using all their senses. This allows them to become involved in every facet of learning through developmentally appropriate activities in a safe environment. 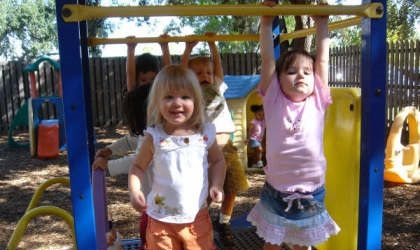 We offer Full and Part-Time programs, VPK Program as well as Summer and Aftercare for children up to 12 years of age. Socrates said "Wisdom begins in Wonder. "We would like to add: Wisdom begins at "Time of Wonder".